This cart ran slower than LIP013. Seemed to not kick into high speed. Seabreeze was a fantastic place to stay! It was clean and orderly. One thing that stood out was how quite it was! It was peaceful inside and out. Most motel/hotels are not "sound-proof". We couldn't hear anything!! It was wonderful!!! 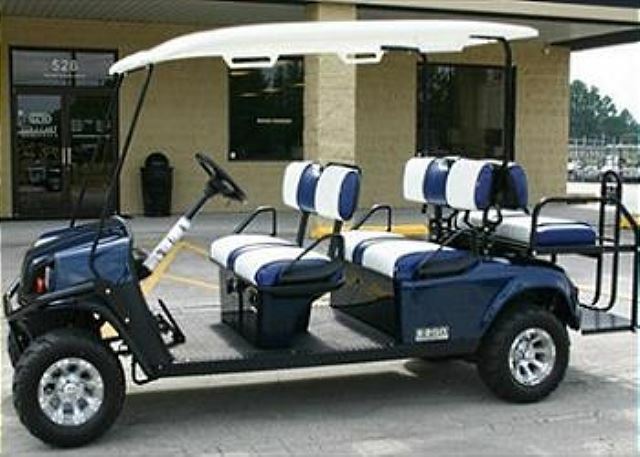 Also, their golf carts are in great condition!! We had a wonderful visit and wonderful experience! 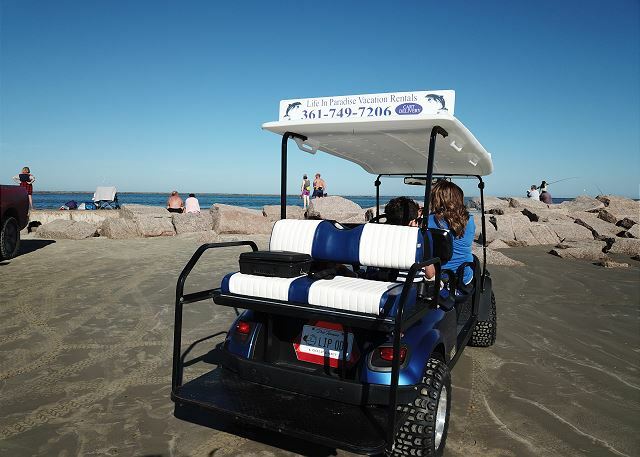 We highly recommend this golf cart rental and will definitely use again in the future! Thank you for renting with us and for taking the time to give us a review. The unit was very clean and just as described. 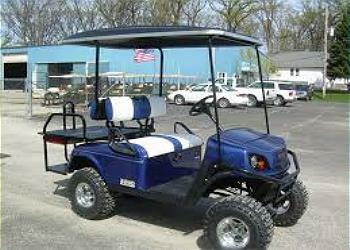 I was very satisfied with the golf cart rental. The company made it so convenient by delivering and picking up, the rates were great. They also had awesome customer service. 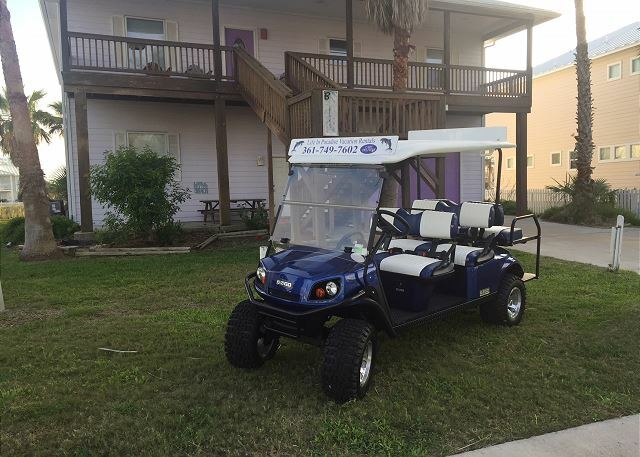 Stay was awesome and having the golf cart at a discounted rate was the icing on the cake!